Uplifting the lives of underprivileged children. Association for the Educational Development of the Underprivileged. 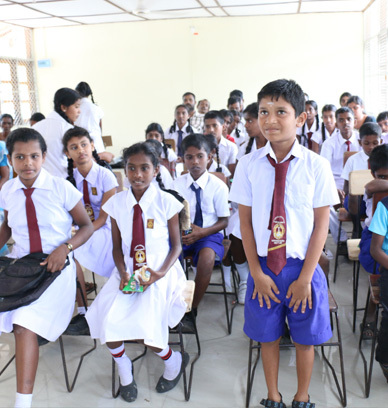 AEDU UK is a foster care and scholarship programme that provides sponsors for the education of disadvantaged children in the North and East of Sri Lanka. 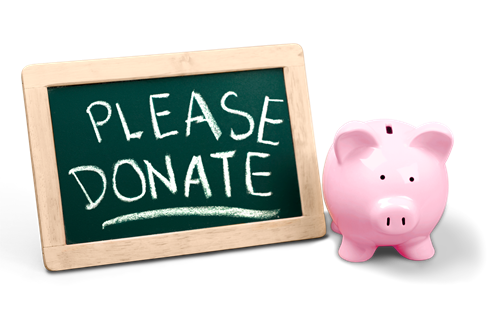 Our main aim is to enable their holistic development and support their ducational needs whilst being cared for by their own or extended family with the financial help of sponsors. It is our firm belief that educational opportunities is the key to enabling a better future for these children and doing so within the context of extended family and community is vital for their holistic development. AEDU UK was launched in July 2009 and became a registered charity in June 2011. AEDU.UK Charity Reg No:1142552.